The ratings are here for The 100 The Other Side, and you can see them below. In case that you missed last week’s ratings for Die All Die Merrily, they will also be shown. The 100 Die All, Die Merrily which aired May 3rd, received a 0.3 in the 18-49 demo, and a 0.87 in audience. The 100 The Other Side received a 0.3 in the 18-49 demo and a 0.86 in audience. 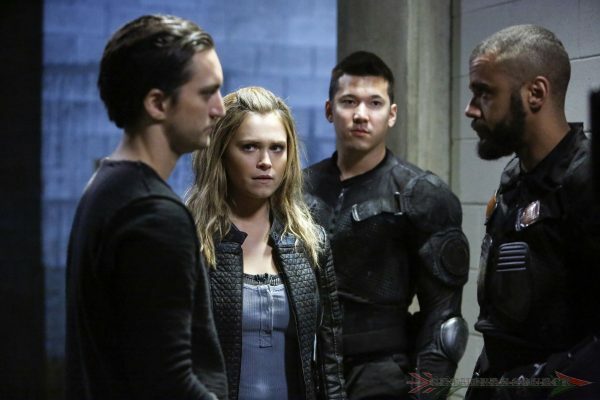 Follow Grounders Source on Facebook and Twitter to keep with the latest The 100 news. You may also leave a comment below.